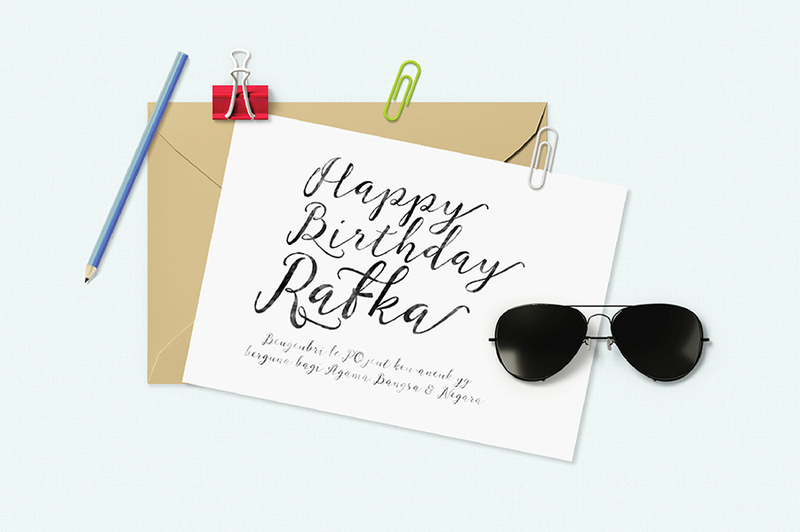 Rafka Script is a new calligraphy font and simple style, incorporating of copper to type letters on the basis of contemporary dancing, classical and elegant touch. Can be used for various purposes. 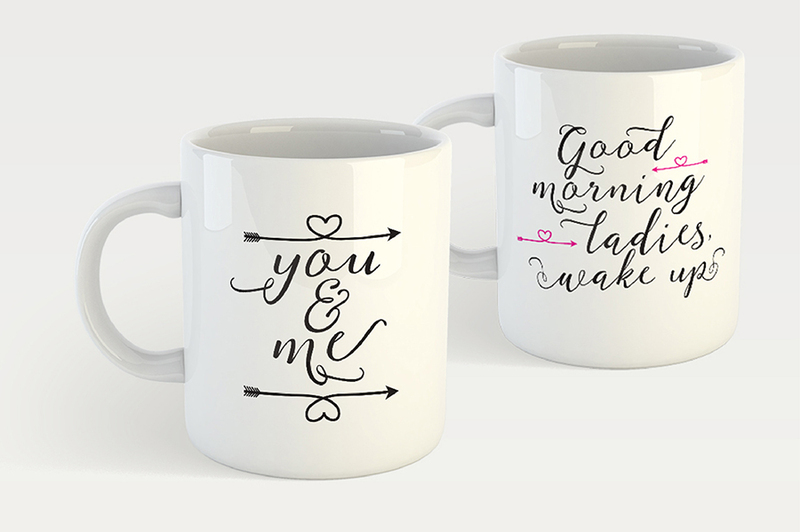 such as title, signature, logo, wedding invitations, t-shirts, letterhead, signage, labels, newsletters, posters, badges etc. 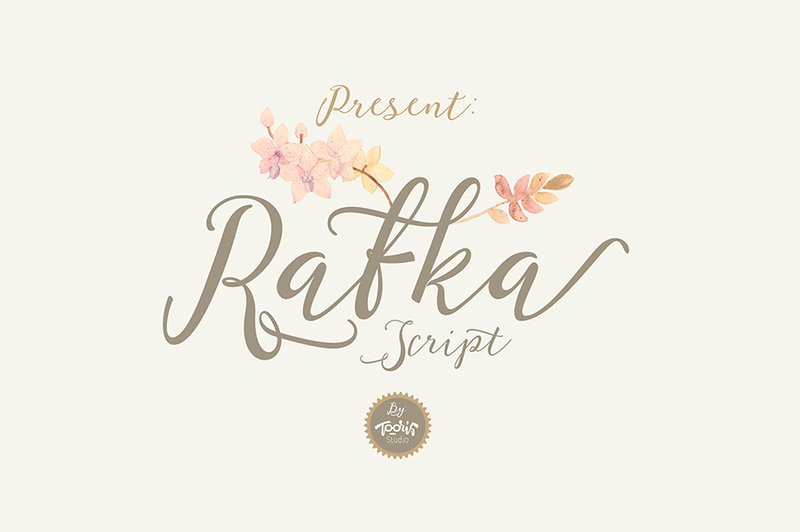 Rafka Script features Thanks to Tooris Studio for providing us this free font. 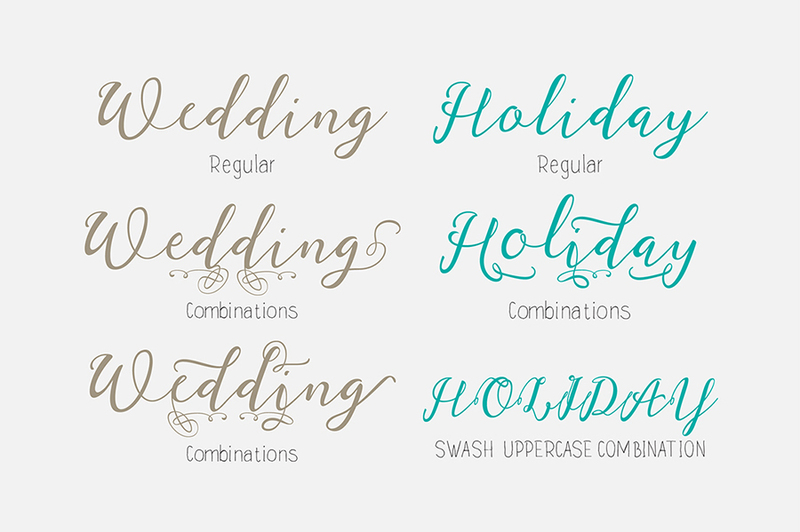 If you like this free demo then go check out the full version for complete set of characters that features 565+ glyphs and alternate character contain with opentype features.